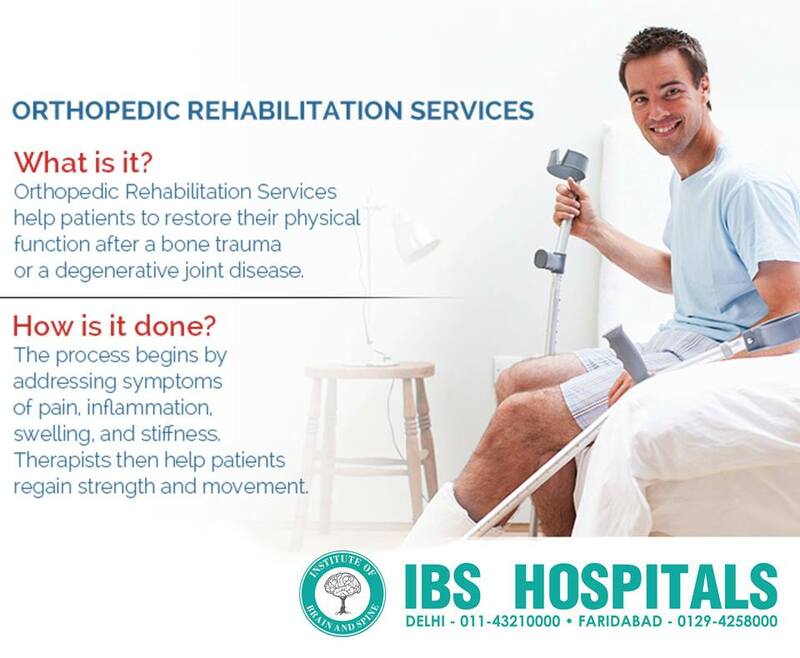 IBS hospital is a world class hospital which has patients from both in and out of the country. Every year thousands of thousands of international patients travel far from home to receive care can be complex and stressful, IBS hospital has a special department for international patient’s services. You can send all the scanned copies of report to the official for prompt response from our executives. You can check your mail in 24 hours where we will be sending all the details in regards to your treatment along with the estimate for the same. There are different payment options which will be discussed with the patient. For the payment option we have our representatives who will assist you in getting your Medical Visa. We provide complimentary services to you and your family before, during and after your stay. The staff of IBS hospital specializes in caring for international patients and doctors are used to o working with doctors from other countries, like yours. We have interpreters which are native speakers and are certified healthcare interpreters. All our coordinator who will assist you throughout your stay are well versed with your language. Moreover our team is dedicated to provide the highest level of service to meet the individual needs of our international guests. Every international patient has different needs and expectations, and our team is here to ensure personalized guidance through every aspect of treatment. We have a dedicated staff who can assist in connecting you with one of our distinguished physicians, supplying and securing cost estimates, and coordinating appointments and admissions that meet your travel dates. Our world class physicians have tremendous experience in their fields working with diverse populations. We have patients from different parts of the world who specially come for dental treatments. The dental department cares for all the age groups with special health care needs like pediatric dentists, orthodontists as well as specialists in endodontics, oral and maxillofacial surgery, periodontics and prosthodontics. We provide treatment for pediatric patients and for serious complex conditions. We have a world class hospital which has a large group of internationally qualified doctors and health professionals, ensuring each and every patient receive the best care and treatment possible. We have the best medical fraternity representing over 50 medical specialties and a vast pool of doctors, where we provide our patients with comfortable browse through each medical practitioner’s profile. You can take an appointment and visit the doctor during OPD hours for further treatment.